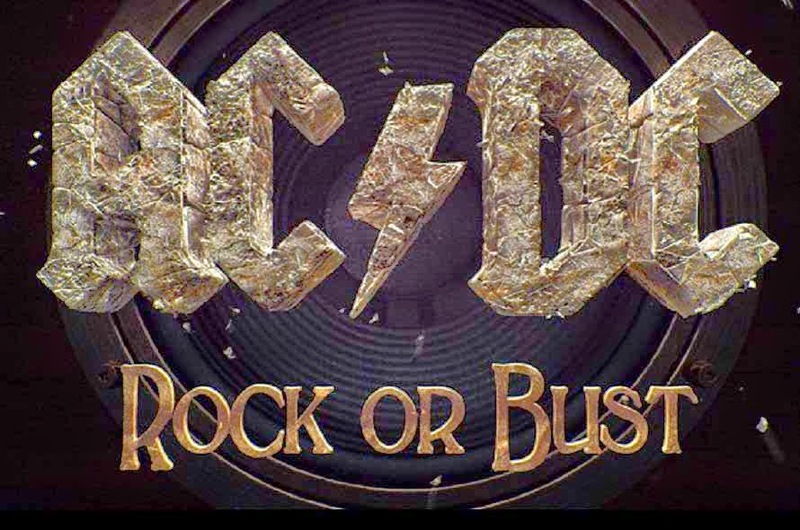 AC/DC’s 16th studio album, Rock Or Bust sold around 172,000 copies in its first week of release to debut at Number Three on the Billboard 200 album chart. 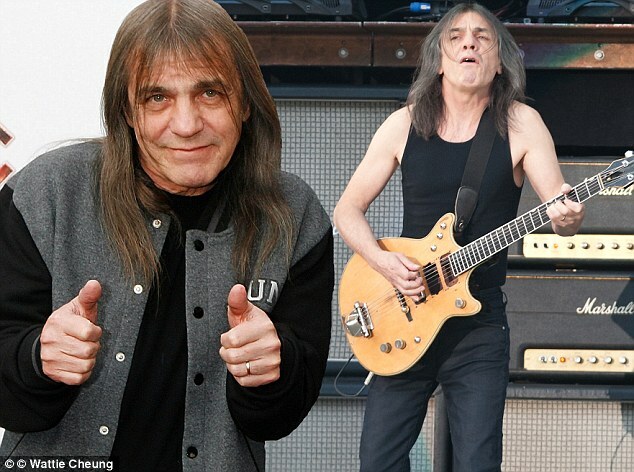 Rock Or Bust was released on December 2nd and is AC/DC’s first album without guitarist Malcolm Young, who is suffering from dementia. He has been replaced by nephew Stevie Young. AC/DC will launch a world tour later this year, with the first dates scheduled for this summer in Europe. A North American trek is likely to materialize in the fall. The Australian hard rock vets are also rumored to be performing at the Grammy Awards next month, which would mark their first-ever live appearance on American television.